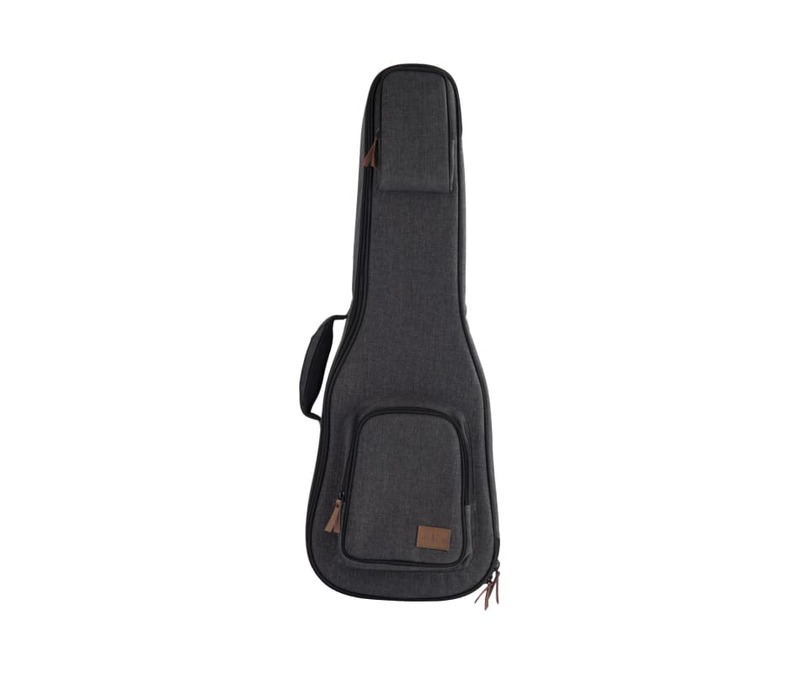 The Sonoma Coast Collection Sonoma Coast Ukulele Case comes in Bodega Blue, Goat Rock Gray, Russian River Red, and Vista Point Purple, each available in soprano, concert, tenor, and baritone sizes. They include upper and lower accessory pockets, a removable neck rest with velcro strap, adjustable padded shoulder straps, plush interior, faux leather pull straps, foam cushion handle, and a stylish leather Kala logo badge. Mix and match them with our Sonoma Coast Ukulele Straps.